by Gérard Uféras and Fanny Uféras. Perfume is the story of Jean‐Michel Duriez’s life. Jean‐Michel used to put together mixtures of mint leaves with rose petals, picked up from the family garden already at the age of 10. 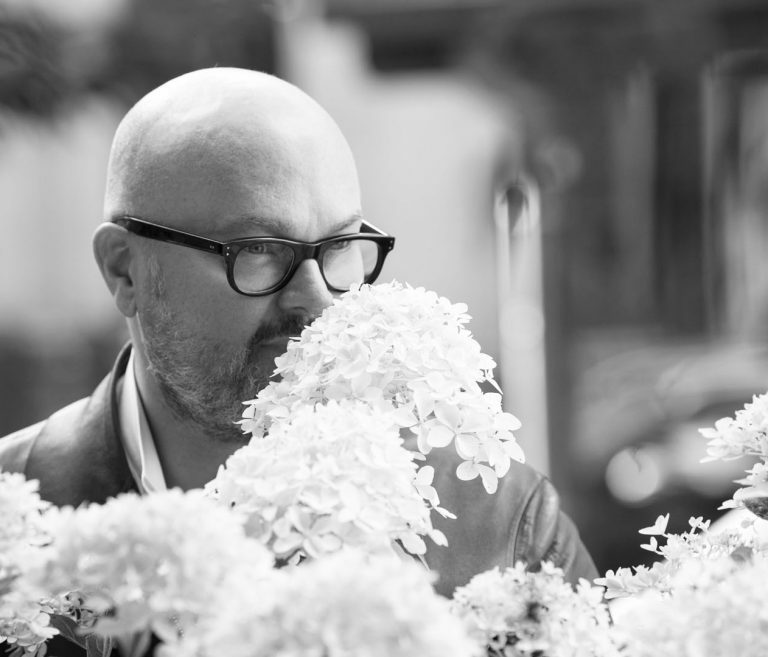 Slowly years after years, he improved his olfactive sensitivity, an emotional relationship towards perfumes and the sense of smells that has led him naturally to his job, as a perfume composer. In 1986 Jean‐Michel Duriez becomes officially a perfumer creator. From 1997 till 2011, he became house‐perfumer to Jean Patou perfumery house. In 2008, he also becomes house‐perfumer at Rochas until 2015. Ever since 1997, Jean‐Michel Duriez created numerous fragrances for Jean Patou, Yohji Yamamoto, Lacoste, Escada, Dolce&Gabbana and Rochas. 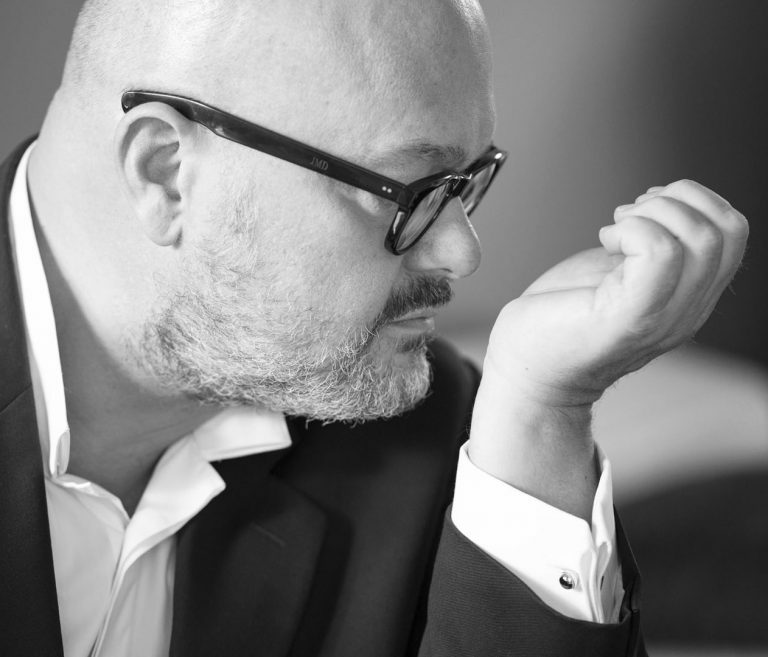 In 2016, for his 30 years of perfumery, he realized a dream and created “L’Étoile et le Papillon”, the first composition that he signed on his behalf. Jean-Michel Duriez likes to build up olfactive emotions. Emotions stimulate him, stimulations inspire him. « Perfume is a fluid emotion; our existences vibrate according to their waves. Perfumes glorify the imagination, that is why I make perfumes with bits of dreams. ». Jean-Michel Duriez is passionate about the arts and contemporary art in particular. He developed this passion in contact with the houses for which he worked and in the Comité Colbert, of which he was a member for many years. Il a, c’est essentiel, le sens du collectif et du partage. For Jean-Michel Duriez, artists respond and complement each other. It is therefore naturally that at the creation of his own House he starts a series of artistic collaborations. Again, he offers to the artists a work material, a field of expression. Here they are. Gérard Uféras is the author of Paris-sur-Seine Collection pictures, he has signed several portraits of Jean-Michel Duriez. Julie Gouazé wrote all the poems accompanying the perfumes of the Paris-sur-Seine Collection. Vasken Toranian is the director of the film Jean-Michel Duriez Paris, online on the Maison’s website. Noé Two is the artist who has grafted the limited edition “Edition of 30 years” sold initially in the ephemeral gallery of Jean-Michel Duriez.